Lifting nut, load nut or lift nut for 2 post lift Hofmann Type Duolift GS GE GT GT2500 GTE 2500 MTE MSE 5000 MT/MTE 2500 / BT BTE. 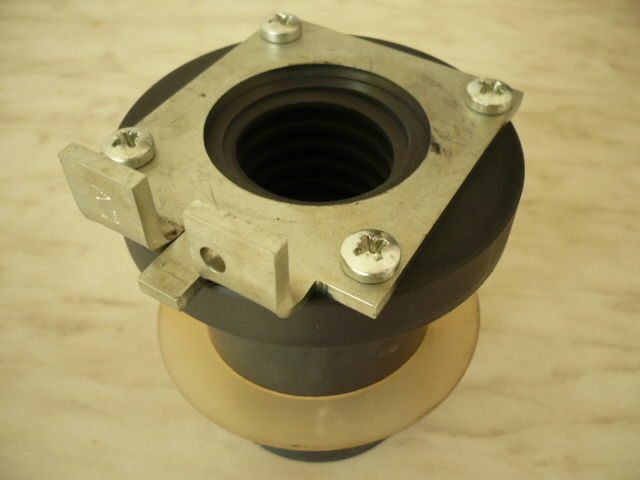 You are purchasing a lifting nut (complete plastic mother, damping ring, Twisted metal) for Hofmann lift. The exact amount you can enter below the offer price in the number. The lift nut also fits Hofmann lift Type Duolift GS GE GT GT2500 GTE 2500 MTE MSE 5000 MT/MTE 2500 / BT BTE. Dimensions: Trapetzgewinde 44mm (Spindle diameter) x 7mm (thread lead), above 70mm, bottom 100mm, 105mm long.